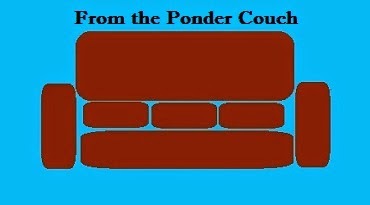 From the Ponder Couch: Instrumentals!!! I have written a few instrumental songs. 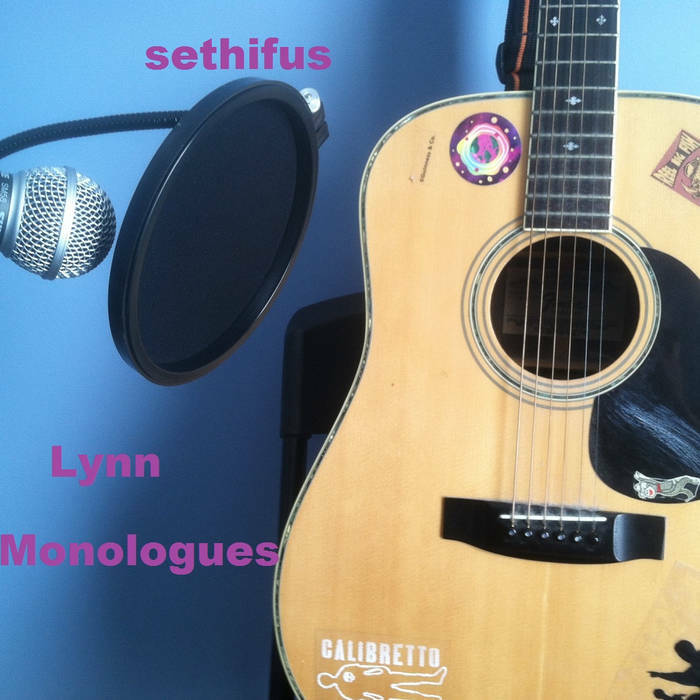 First there was an album of instrumental songs called "Lynn Monologues". Then I wrote one and decided it was about Candy Corn. More recently I've written a couple of instrumental songs with background noises. First a song about Popcorn! Then there was a song about Rain! You can't download it yet, but when my new album comes out you'll be able to get it from my bandcamp page! I really love how these last 2 songs turned out. I might make a full album of songs like that and call it "Atmospheric" or something like that. I'm working on a full album of these songs. They're fun to make. The first of those songs is available as an actual, physical record you can play on your Fisher Price Music Box Record Player! You can buy it here! Unfortunately the software I use to make the songs and the software I use to make the 3D models aren't playing well together anymore. For now, that song is the only one that will be available in my store, until I can get the softwares working together again. I hope you enjoyed listening to those enough to buy some or at least share them or add them to a playlist or something.